As an Award Winning 5 Star IDC (Instructor Development Centre), Quiver Dive Team offers first class pro-level dive education. Love diving? Learn from Award Winning Dive Instructors and consider a profession which is exciting and rewarding in some of the world’s most beautiful locations! Our Divemaster and PADI Dive Instructor programmes are aimed at starting you off on a successful carrer in the dive industry, with job placement throughout Malaysia, Thailand, Asia, Australia, Europe and Africa. 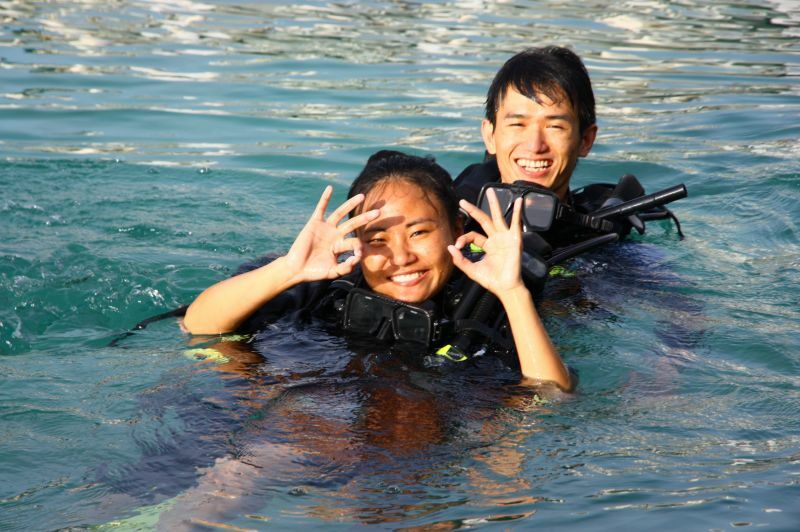 By their nature, the Pro-level courses have higher diver prerequisites than other PADI programmes. This includes the number of logged dives you have your current certification level. Fear not however, as Quiver can take you all the way from Open water to Instructor. Our internship schemes give you great hands-on work experience, giving you the head-start you need for ab exciting and prosperous diving career. In general the following conditions apply, although you should consult the description of each course for more specific information. 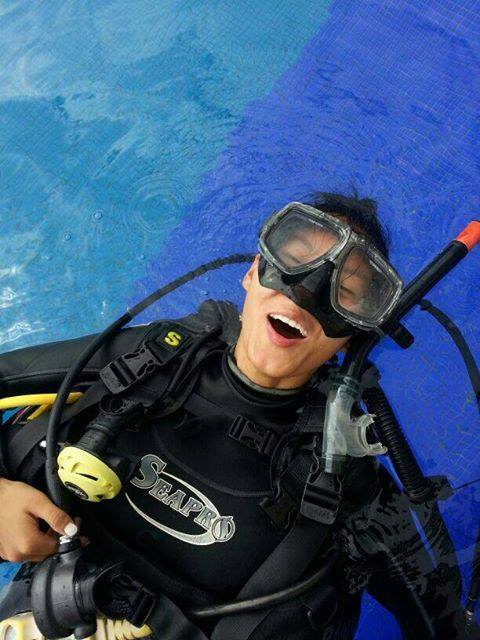 All courses are tailored to meet your specific diving experience and time schedule. Certified as a PADI Advance Open Water Diver and PADI Rescue Diver. The Divemaster course program is conducted by Instructor. The course takes between 2-6 weeks, although it can be tailored to your own time restraints. The Divemaster is your first step to becoming a PADI Dive Pro. In this course you perfect your dive theory and learn more about how the dive industry works, assist on dive courses, develop confidence and skills in dealing with dive-related problems, guiding tours, underwater navigation and customer relations. In addition here at Quiver Dive Team we include in your Divemaster package FREE Deep speciality and Search & Recovery speciality training, FREE introduction to Tec and discounts on all equipment within our retail shop. In doing so, you get to work with award winning instructors who share with you their experience and diving expertise. From this, we aim to help you grow as a diving professional, and watch you impart that love of diving to those taking their first breaths underwater. After the course we can assist you with job placement – or we’ll be happy for you to stay on and work with us. The PADI Assistant Instructor is excellent preparation for an IDC, and industry demands show it also makes you a more employable Divemaster. Upon being certified as an AI, you can independently conduct the PADI Peak Performance Buoyancy and Project AWARE Specialty courses. With further training you are also able to teach the Emergency First Responder and Equipment Specialist courses. A great program for planning to do their IDC at a later date. Quiver IDC is conducted by our in house Course Director. Turn up a week early and we’ll throw in some free diving! We recommend you also use this time and take advantage of 4 days preparation, which includes physiology, equipment, physics, skills and RDP Lectures. The IDC course is run over 14 days which includes EFRI. At the end of your IE we give you 2 days of free MSD Training and introduction to Tec. For those who want a head start in the Instructor progression, why not stay on for 2 weeks and join the Quiver team and get your first 25 certs! At Quiver, we’re proud of our 100% pass rate. So we guarantee you’ll pass and job placement once you have finished. 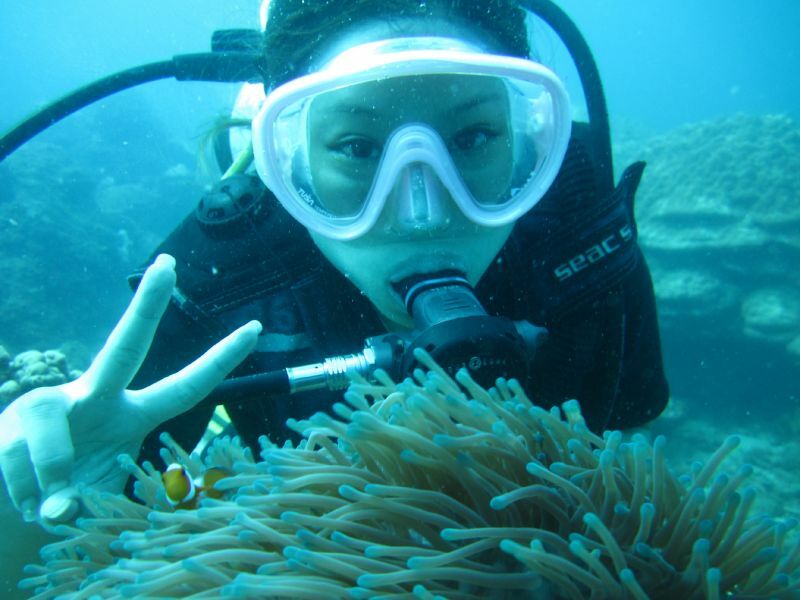 Get diving more, increase your fun and relish teaching your favourite subjects. The Speciality Instructor courses provide you with valuable tips in teaching the meeting the requirements of each speciality course. The Master Scuba Diver Instructor rating sets you apart from other dive instructors by showing your commitment to continuing your dive training and being prepared to help others continue their training as well. 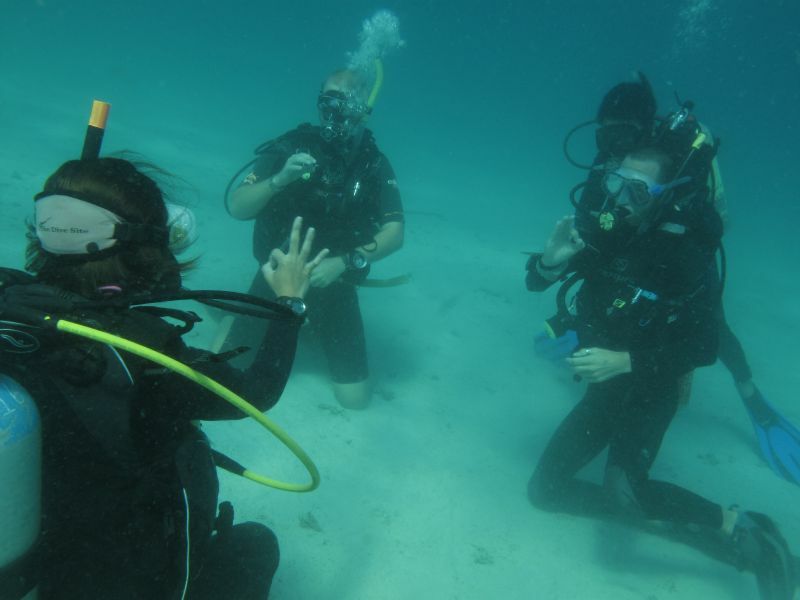 You also get to teach specialty diver courses – which opens the door to lots of fun while working. As a seasoned PADI Instructor, you have wisdom and experience to share with up-and-coming PADI leaders. As a PADI IDC Staff Instructor, you are heavily involved in conducting, organizing and assisting the IDC and Instructor Specialty courses. You will also be qualified to independently teach the PADI Assistant Instructor courses as well as teach on the PADI Instructor Development Course. I had a wonderful experience when I came to Quiver IDC Dive centre early this year. The Instructor Development course was excellent and their staff were very experienced and good mentors for all of us Instructor candidates. The Dive centre and facilties are well organised and well stream lined. It was a very enjoyable and fun experience especially with all the very friendly and helpful dive staff. Quiver Team makes a wonderful IDC centre which I recommend to all Dive Masters who want to complete their Instructor Course. 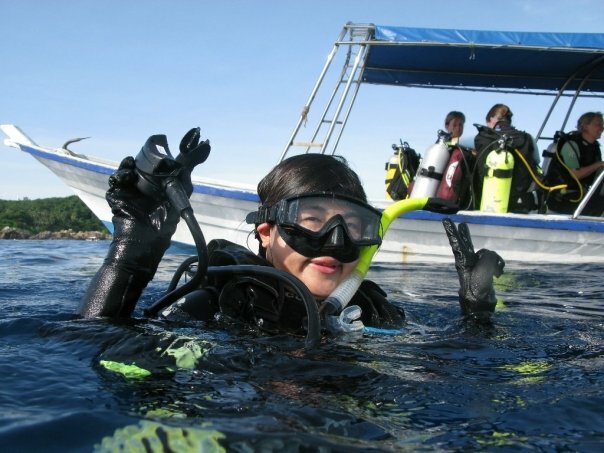 While traveling around south-east Asia in October of 2009, I came to Quiver to do my PADI Open Water course. I really enjoyed learning about diving and hanging out with the guys from quiver that I decided to complete all the courses up to Divemaster. I was sold on the diving industry and in May 2010 I passed my instructor exams and I am now a PADI Instructor. If I had never walked into the Quiver dive shop I doubt I would have found this amazing lifestyle. Thanks Guys! I worked as a certified Divemaster with Quiver Dive Team after doing all my diving certifications through them and had a brilliant time. I worked with some amazing people and showed lots of Fun Divers all the best dive sites that the Perhentian Islands have to offer. I would recommend both learning how to Dive and going out for Fun Dives to anyone fortunate enough to head out to The Perhentian Islands”. I’m now an instructor and I’ve been working in Asia and Egypt, and I always knew that if I got the keys today to be a good instructor it’s because the guys at Quiver helped me so much. Any body can get an Instructor card, but the most important is to feel valuable on the diving market after it, and this is only a matter of pre diving education. Thanks Quiver, I’m happy to give some good words for you, see you soon.